We need your help in locating qualified student athletes. 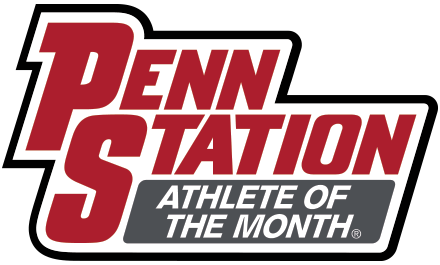 Every month Penn Station, WDTN/Channel 2, and Alpha Media’s WGTZ-FM (Jack 92.9), WDHT-FM (Hot 102.9), Hank-FM 101.5, 92.1 WROU and WING-AM (ESPN 1410) will select an outstanding senior student athlete from a high school in the greater Dayton area who has demonstrated excellence in athletics and good citizenship. Plus, monthly winners are automatically entered to win a $10,000 College Scholarship.